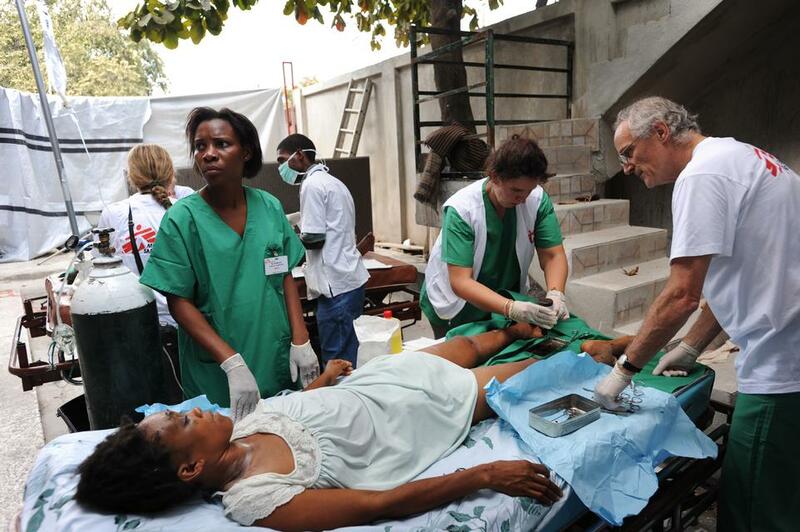 Thinking about working overseas for MSF? 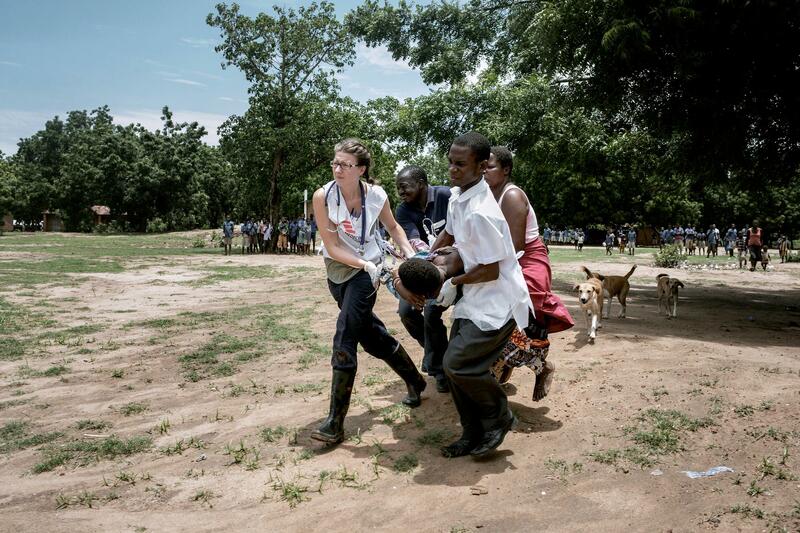 Hear what it's like first hand from our staff working in projects around the world. Aminata Turay and Beindu Fatorma, two patients being discharged from the MSF Ebola Case Management Centre in Kailahun, thank and say goodbye to Dr. Javid, one of the medical staff who took care of them. Working with Médecins Sans Frontières (MSF) had long been a dream of Javid Abdelmoneim. 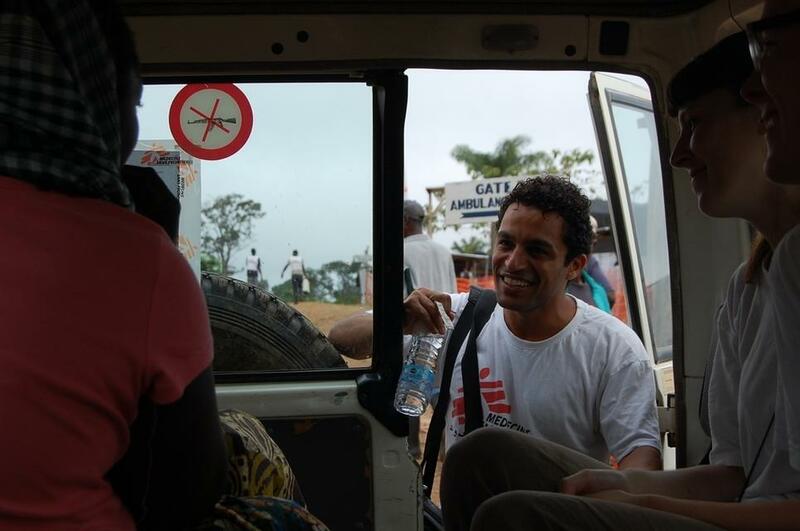 Since his first mission in Iraq in 2009, Javid has worked for MSF in Haiti, South Sudan and Sierra Leone. In 2016 became a board member for MSF UK. 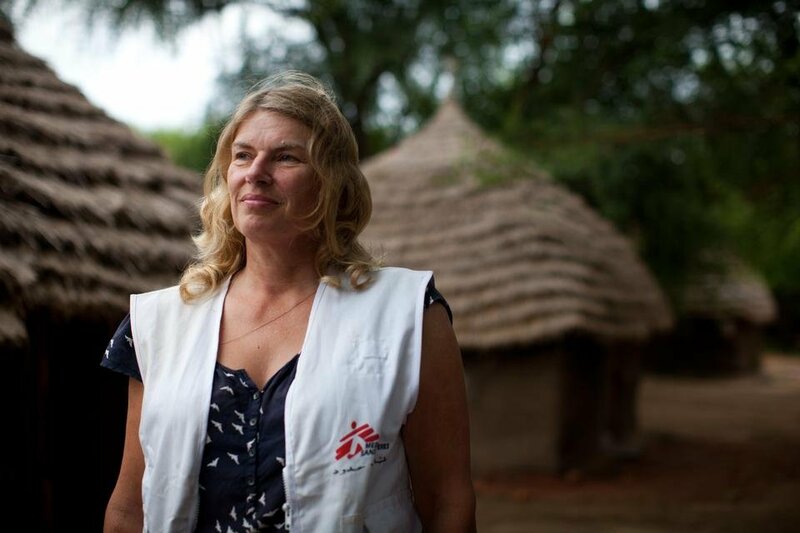 Cokie Van der Velde, water and sanitation specialist for Doro and Batil refugee camps. Cokie van der Velde is not your typical grandmother. She has travelled to 14 countries with us, working as a logistician and a water sanitation engineer on infectious disease projects. 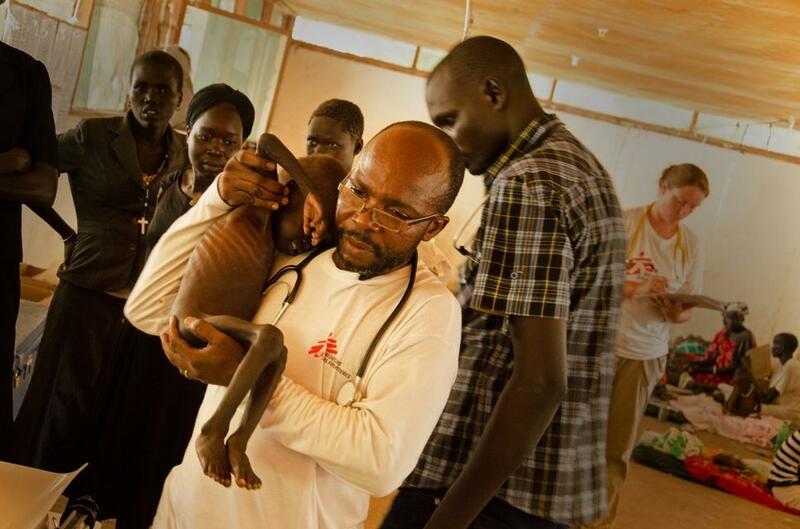 Gatluok in MSF’s ambulatory therapeutic feeding centre (ATFC) in Leer hospital, Unity state, South Sudan. MSF nurtrition nurse Charles Mpona Kalinde tries to comfort him as he, very carefully, carries Gatluok back to his mother after his measurements are taken. We feel that it's important for our staff and patients to be able to talk about their work and treatment. We set up our international blogging platform to do just that.